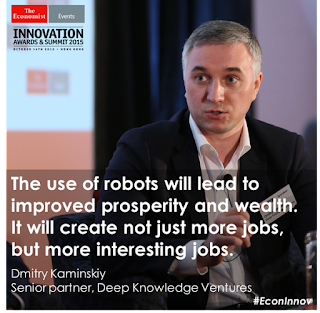 «The use of virtual robots will lead to improved prosperity and wealth. 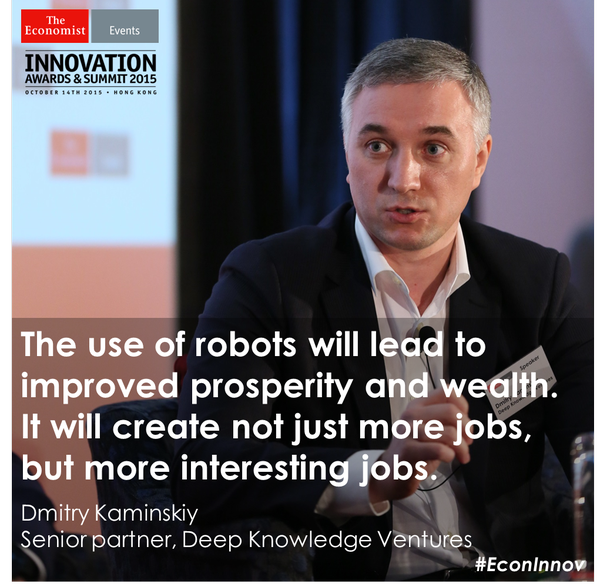 It will create not just more jobs, but more interesting jobs». and will disrupt the entire marketing, Fintech and banking in the world.